Home is where we start and end our day. Home is more than just a place – we want our homes to be special, a refuge, a place to hang with family and friends. My aim is to help you create a home you love and add value to your asset. I start the interior design process by meeting with you and getting a detailed brief about your necessary and desired outcomes. With this information and a site survey (simple or detailed depending on the project) I do a space analysis and present optional concept sketches. Once a final concept is selected by you, detailed design and refinement of that concept occurs. I also always try to design the interiors with a few key principles in mind, such as optimising natural light, making spaces flow effortlessly from one to the other, selecting appropriate colour schemes, utilising or designing correctly sized furniture and specifying artwork or finishing touches. At the documentation stage, plans with specifications are drawn and prepared for tender and construction purposes and include electrical, voice, data and plumbing services. If your residential project requires building permission, I will liaise with the council or private certifier and prepare the DA or Complying Development applications together with any supporting documentation required from engineers and other consultants. 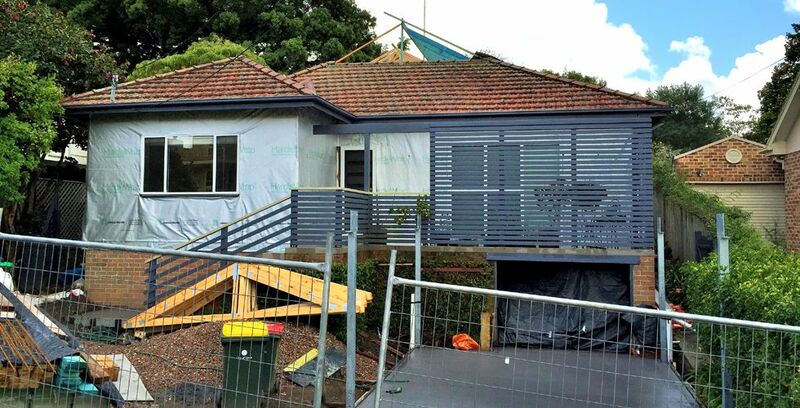 Once contractors/builders have been selected and appointed, I will continue to liaise with the builder and client throughout the building process as I strongly believe this collaborative approach delivers the best results.